Sick of the scales only telling you a part of the story? Want to know what your body is REALLY made of? Register to get a Body Composition Scan to get the full picture! 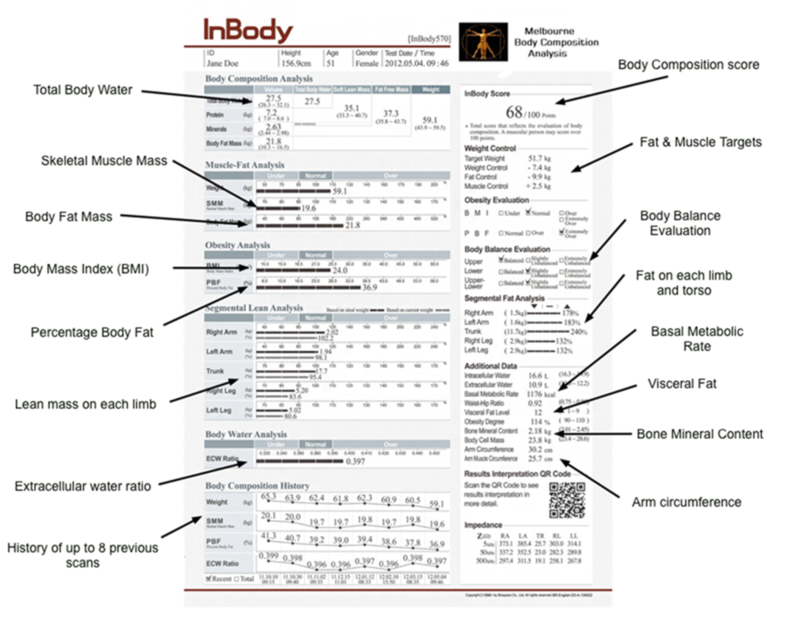 A comprehensive analysis of your body including weight, fat and muscle content, water content, metabolic rate, bone density and more. A detailed one page report, along with a 10 page interpretation guide for you to take home. Information that will help you plan your next steps in achieving your overall health and well-being. Thank you for your enquiry! I'll be in-touch shortly.